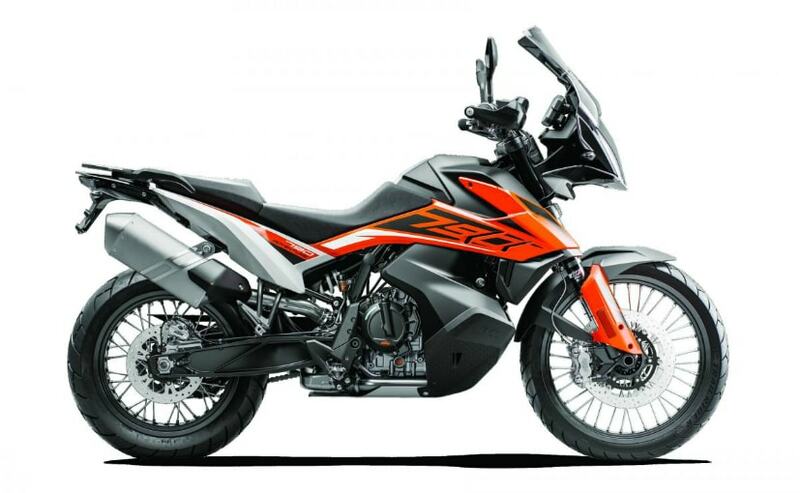 The much-awaited KTM 390 Adventure was yet again not revealed at the EICMA show this year. Instead, KTM unveiled the 790 Adventure in two variants. KTM has unveiled the new middleweight adventure bike, the KTM 790 Adventure at the ongoing EICMA motorcycle show in Milan. KTM has unveiled the new 790 Adventure in two variants - a base 790 Adventure, and the 790 Adventure R. The difference is in the bodywork, but more importantly, the 790 Adventure R gets longer travel suspension, dirt-focussed tyres and a higher front fender. But there are many things common in both versions. 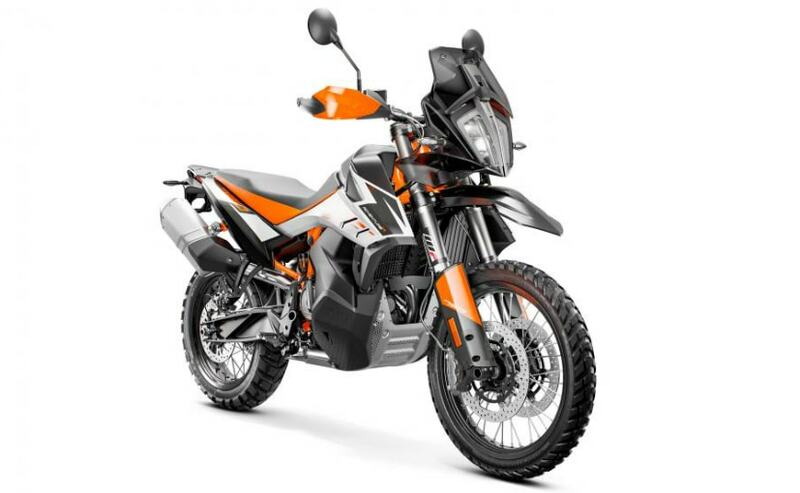 The standard KTM 790 Adventure as well as the KTM 790 Adventure R, share the same engine with the same state of tune, and both bikes get a 21-inch front wheel, and a fuel tank with 20-litre capacity. At the heart of the matter is the four-stroke, DOHC, 799 cc, parallel-twin engine which puts out 95 bhp at 8,000 rpm and 88 Nm of peak torque at 6,600 rpm. The main difference between the two versions is in the suspension. The base model gets a WP APEX 43 mm upside down fork with 200 mm of travel, and the rear WP shock also offers 200 mm travel. The KTM 790 Adventure R though gets WP XPLOR suspension, with the 48 mm front fork offering 240 mm of travel, and the rear also matches with 240 mm of travel. Wheels on both versions are wire-spoked, with a front 21-inch wheel, and a rear 18-inch. Brakes are also the same, with 320 mm twin discs gripped by a radially mounted four-piston caliper on the front wheel, and a single 260 mm rear disc gripped by a two-piston floating caliper. Both variants get disengageable cornering ABS. The steering geometry is slightly different on the two variants, as well as the wheelbase; the 790 Adventure R gets a slightly longer wheelbase, and more ground clearance (263 mm on the R, and 233 mm on the standard 790 Adventure). Dry weight of the new KTM 790 Adventure has been rated at 189 kg. The 790 Adventure will take on rivals like the BMW F 850 GS, as well as the Triumph Tiger 800 range, but it's unlikely that the model will be launched in India anytime soon.